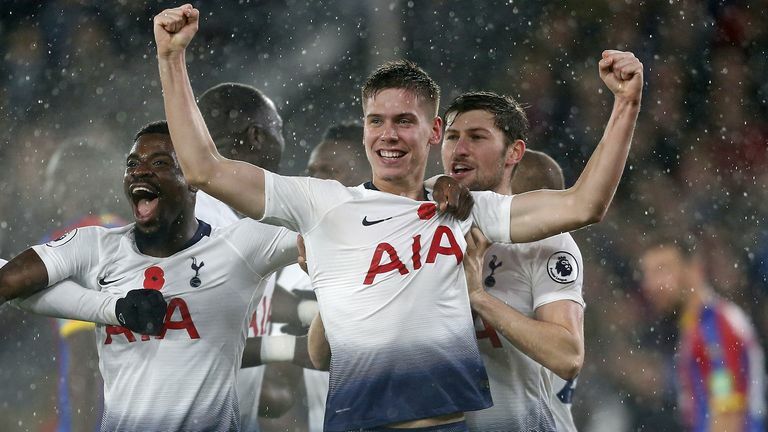 Juan Foyth bounced back from a difficult Premier League debut to score the winner as Tottenham battled to a 1-0 win over Crystal Palace on Saturday. The 20-year-old, who gave away two penalties against Wolves last weekend, headed home from close range in the 66th minute at Selhurst Park to secure a fourth win in a row in all competitions for Spurs. Palace, without injured forward Wilfried Zaha, struggled to create chances, with substitute Alexander Sorloth spurning their best opening in injury-time when he was denied by Hugo Lloris. Spurs have now won seven of eight away Premier League matches this season while Palace are yet to win at home and have lost six of their last seven games in all competitions. Palace looked to be up against it from the start due to the absence of Zaha, having not won a Premier League game without him in the starting line-up since September 2016. 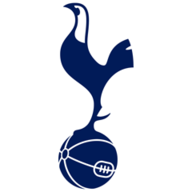 However, the hosts did show some promising early signs as Lucas Moura headed away from an open Cheikhou Kouyate in the box and then Andros Townsend shot into the side-netting. Spurs lost Kieran Trippier to injury in the 24th minute, but were soon in the ascendancy. Dele Alli headed wide from Ben Davies' cross and Harry Kane then forced Wayne Hennessey into a save with a shot from 25 yards out. Spurs looked in control of the game before the break, only for Palace to battle back at the start of the second half and see James Tomkins spurn a good chance when he headed wide at the back post from a corner. But it was from a Spurs corner that the deadlock was eventually broken in the 66th minute. Kane's header was deflected up into the air and, as Jordan Ayew waited for the ball to drop, Foyth leapt and headed in from close range. Palace applied pressure in the final 10 minutes but Lloris saved a 20-yard shot from Jeffrey Schlupp and then denied Sorloth in injury-time after the striker was presented with a clear sight of goal in the box. Crystal Palace have lost seven consecutive top-flight matches against a single opponent for the first time ever. Tottenham have won 1-0 in each of their last five Premier League meetings with Crystal Palace, the longest run of consecutive identical results between two sides in the history of the competition. 26 of the last 27 goals scored in Premier League games between Crystal Palace and Spurs have been netted in the second half - there has been one first half goal scored in the last 15 meetings. Crystal Palace are the only side this season yet to score a home Premier League goal excluding penalties. Tottenham have won more away Premier League games in 2018 than any other side (12). Only once have Spurs won more top-flight away games in a single calendar year (17 in 1960). Tottenham have had 146 different goalscorers in the Premier League, more than any other team in the competition's history (excl. own-goals). Juan Foyth is the third Argentinean player to score for Spurs in the Premier League, after Erik Lamela and Mauricio Taricco. After conceding two penalties on his debut last weekend, this was a strong response from Foyth. He had a couple of nervy moments early in the game but was otherwise solid and popped up at the crucial moment to head in the winner. 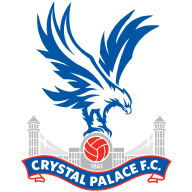 Crystal Palace travel to Manchester United on Saturday, November 24 and then host Burnley on December 1. Spurs host Chelsea after the international break on November 24. They then play Inter Milan in the Champions League on November 28 before facing Arsenal on Sunday, December 2, live on Sky Sports.